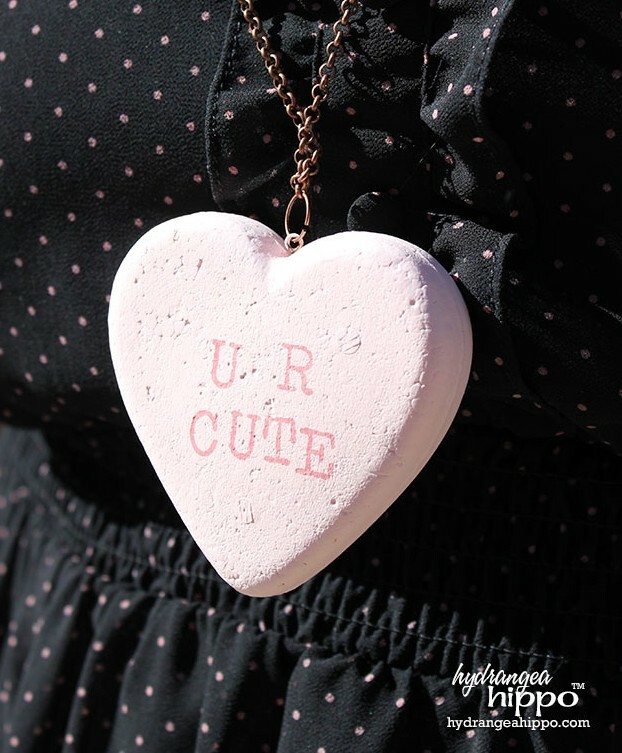 Valentine’s Day has past, so that means it is time to decorate for Easter. I love Easter décor – it is just so cute! My daughter loves Easter Bunny Peeps, so I just had to make this giant faux bunny Peep just for her. 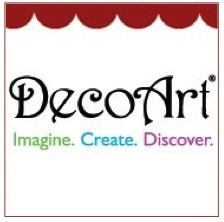 Learn how to create your own homemade Easter centerpiece below. 1. Using the 6″ disc as a guide, cut away a portion of the 8″ disc so that the 6″ disc will fit snugly against it. 2. 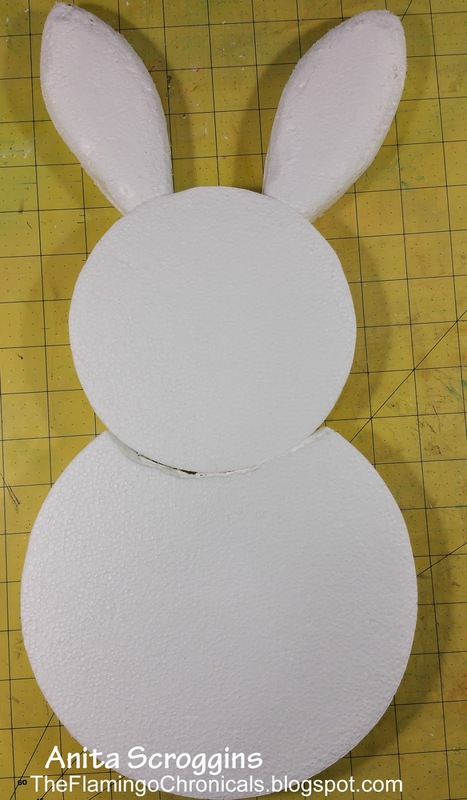 Draw bunny ear shapes on to the Smoothfoam sheet, cut out and smooth the edges a bit with the hot knife for a more rounded look. 3. 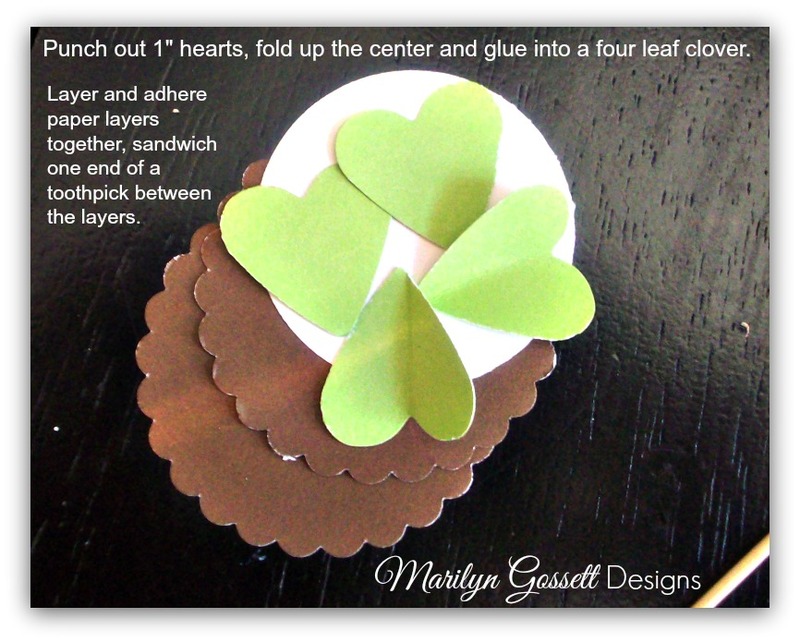 Attach the pieces together with toothpicks. Paint the front and back and set aside to dry. Glue punched circles on the face for the eyes and nose. Tie a ribbon bow around the neck. 4. 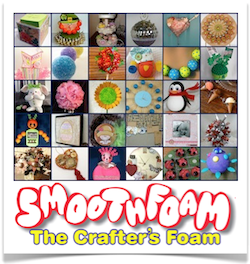 Insert dowels into the bottom of the bunny and press into Smoothfoam blocks inside your desired container. Add floral moss around the base of the bunny and embellish with eggs and flowers. 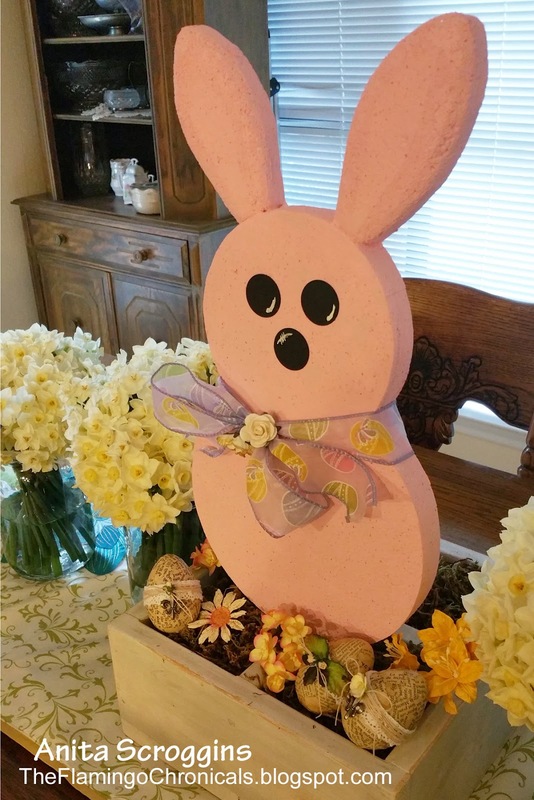 I have this wonderful rustic wooden box that I normally use for silverware, and it turns out that a 2 x 4 x 4 block fits perfectly into each section and is perfect for setting up this Easter bunny centerpiece. Raise your hand if you are drowning in paperwork. I thought so! 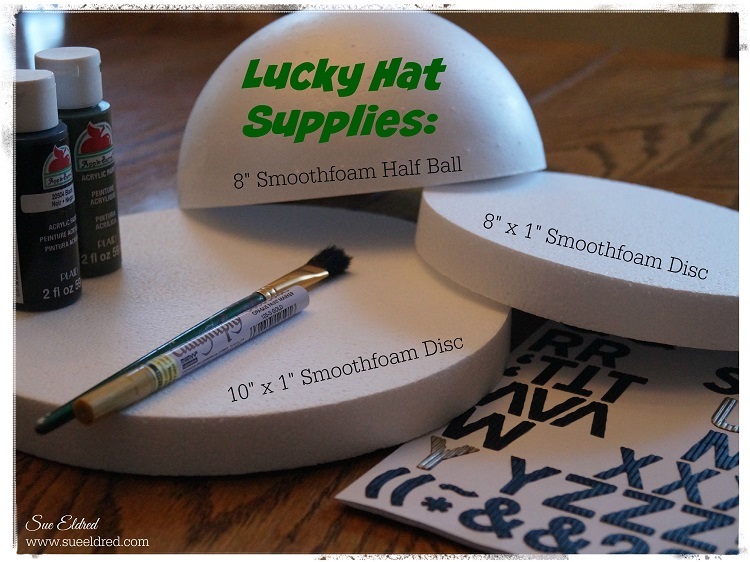 Here’s an organizer project using Smoothfoam letters that will help you get the paperwork off your counters and tables and filed away. 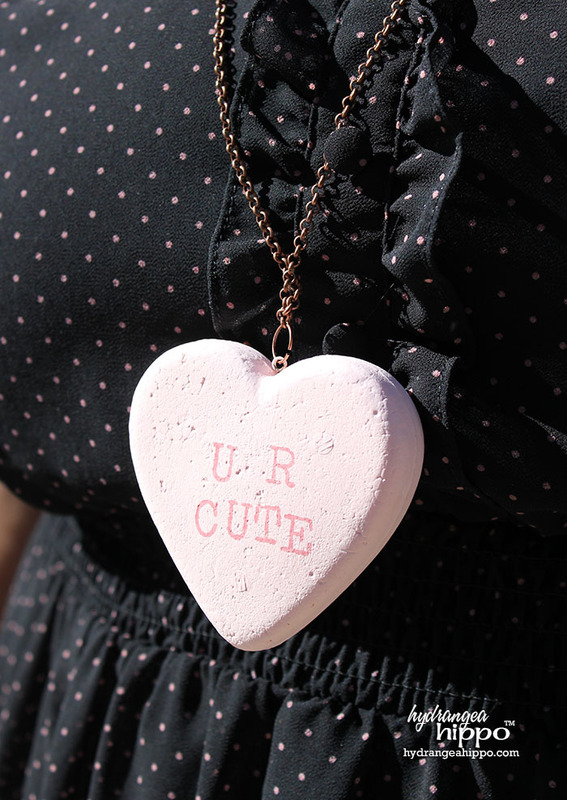 And it looks pretty cute too! Click here to read more about how I’m using each pocket for my family. Wrap your letters with washi tape. I bought a set of coordinating tapes, so each of my letters look a bit different, but still match. 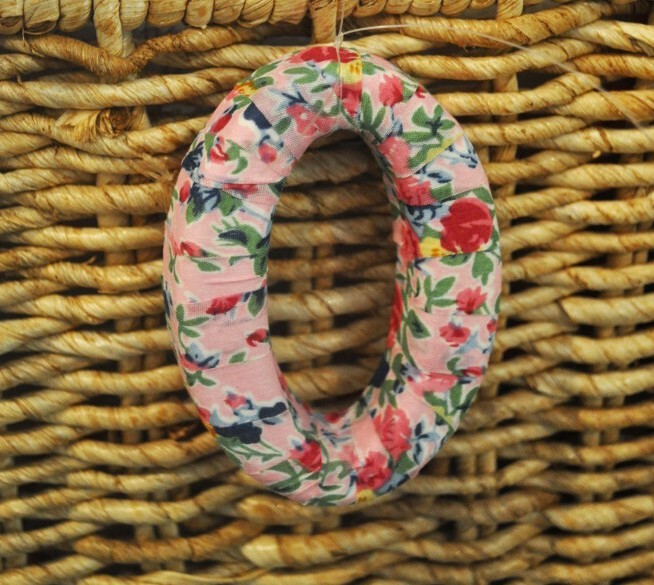 There are so many washi tapes out there – find the one that makes you happy. 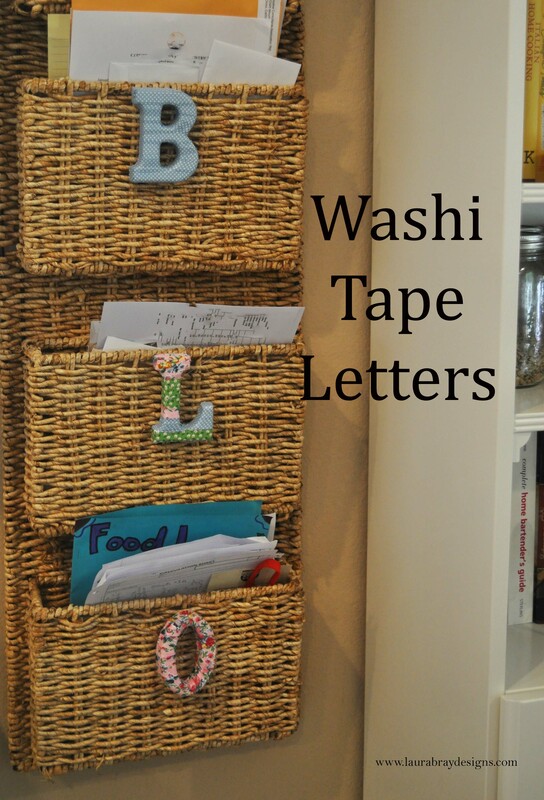 Glue your washi tape-covered letters onto the organizer. Mine is wicker, so instead of glue, I decided to use fishing wire. I just threaded the wire through the wicker and tied the letters on. If you think an egg is just and egg, think again! 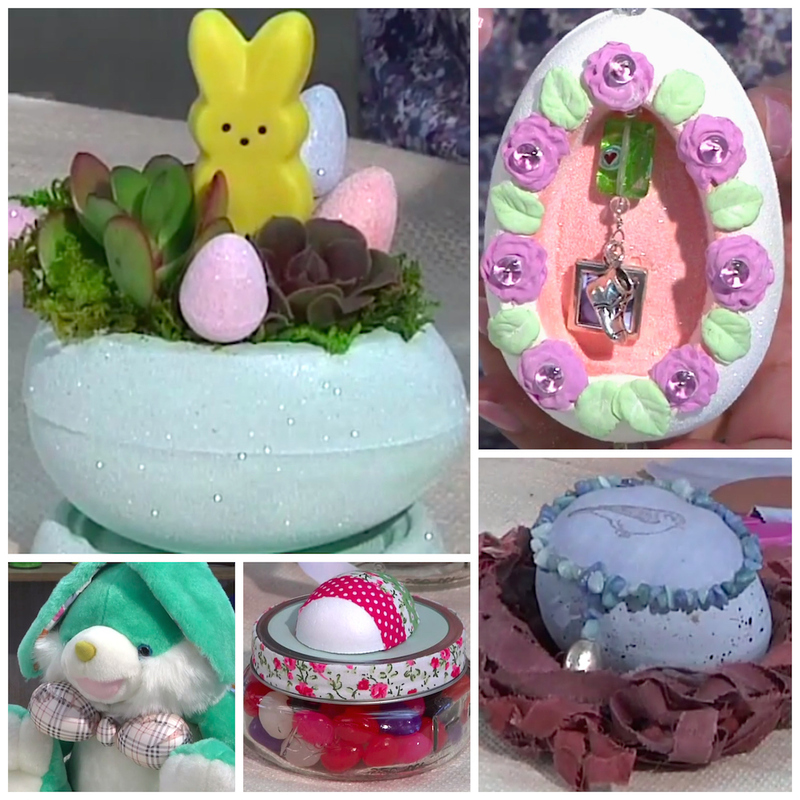 A Smoothfoam egg can top a jar of jellybeans, hang as an ornament, protect special trinkets, hold some succulents, or even be a bow tie for your favorite bunny. Check out our Video Tutorials page to learn how to make these springy Easter egg projects and more! 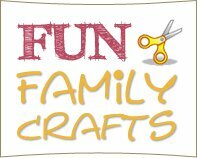 Browse through our blog to learn how to make your own homemade Easter decorations. 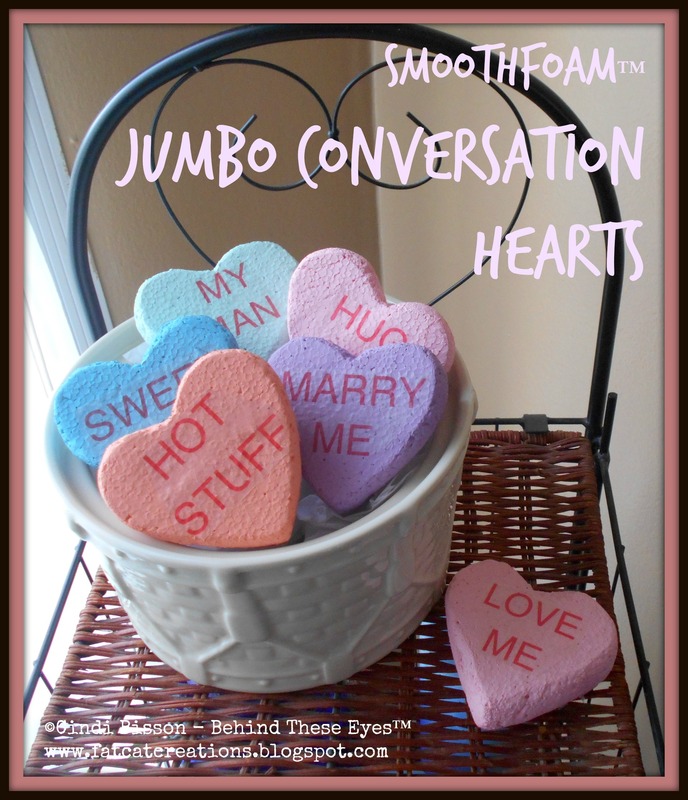 This Valentine’s Day centerpiece was so easy and fun to make! Full of sparkle and bling….it’s sure to catch the eye of someone you love! 1. 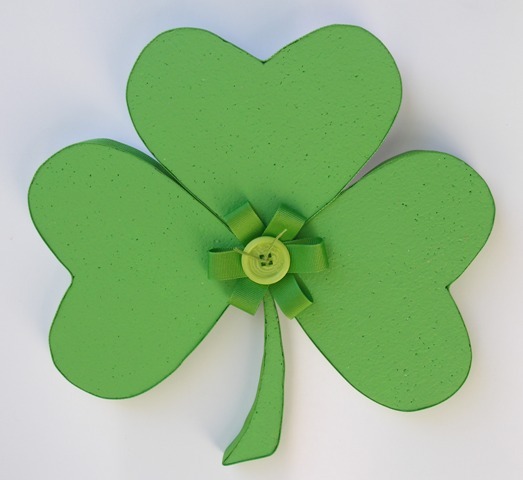 Trace the Smoothfoam disc onto the glitter wrapping paper, cut and glue paper to the top and bottom of disc. 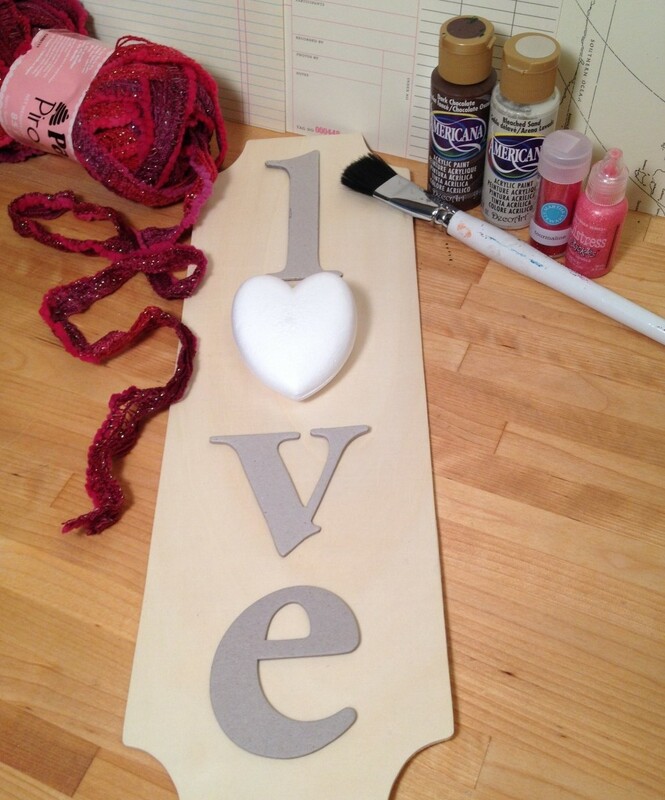 Trim out a long 1″ piece to cover the edge. 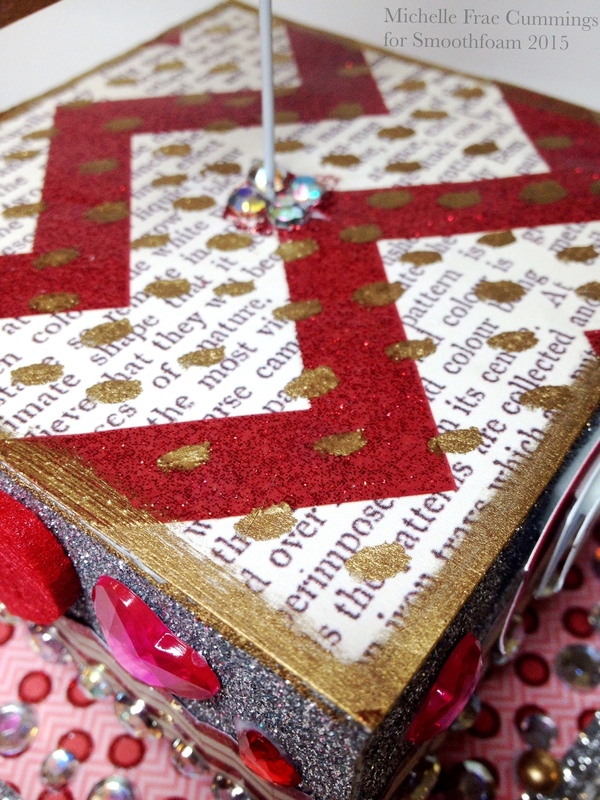 Cut 2 smaller circles and a narrower strip from the patterned paper to layer on top of the glitter paper. 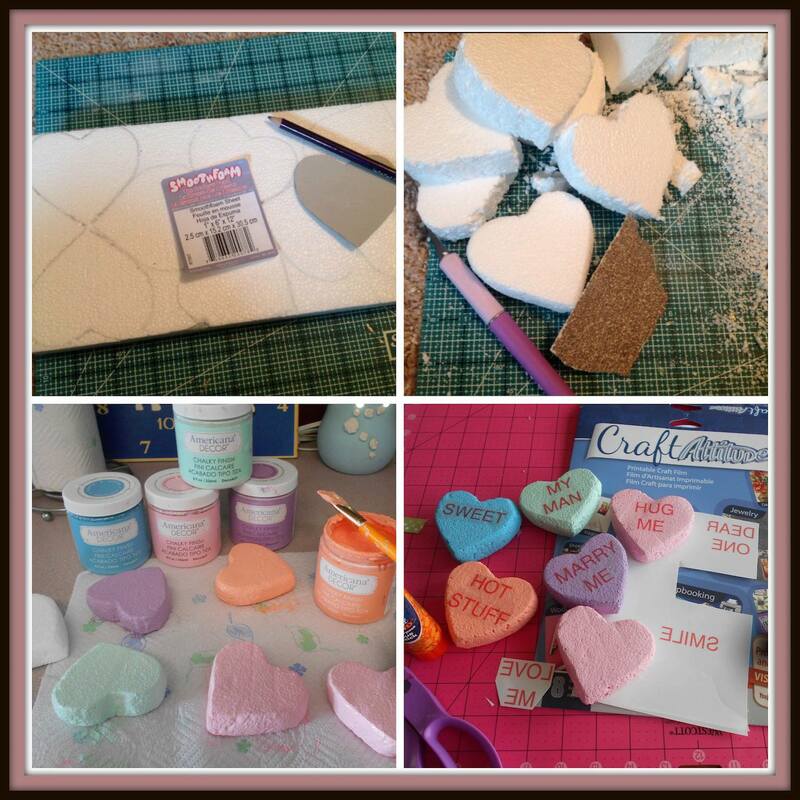 Add stickers as desired and fill in any gaps with glitter glue. 2. Measure and cut more glitter wrapping paper to fit the size of your bracelet. 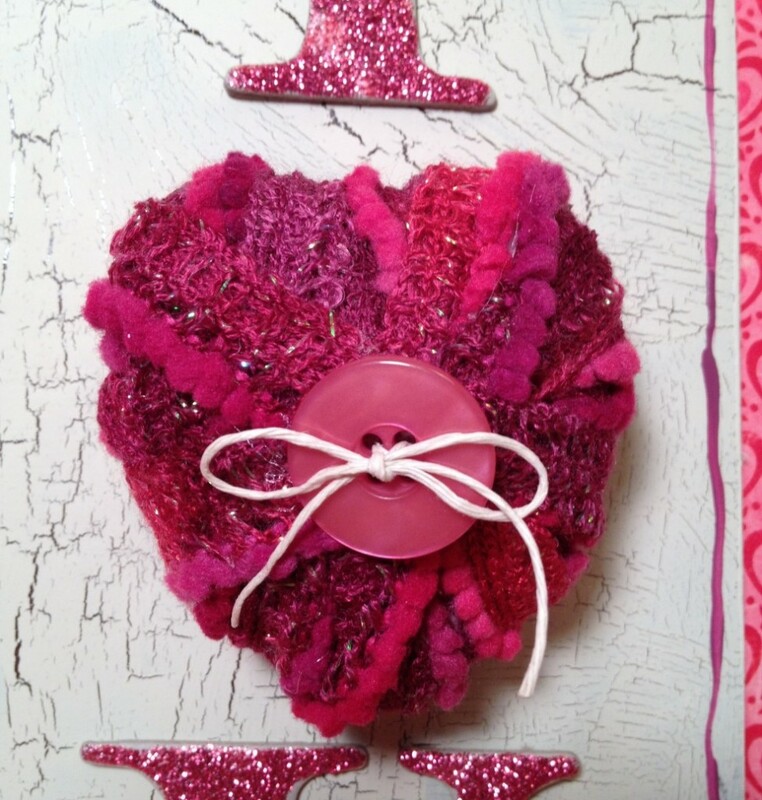 Embellish it with the rhinestones then adhere it with glue to the center of the disc. The bracelet will be a separator between the disc and block. 3. 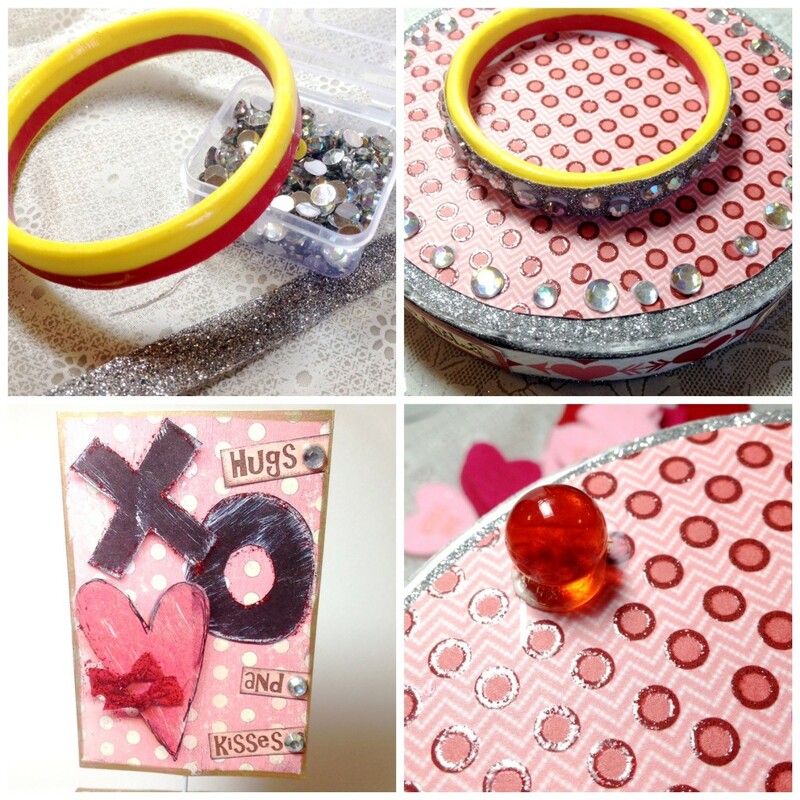 Flip disc over and glue the marbles in place as feet. 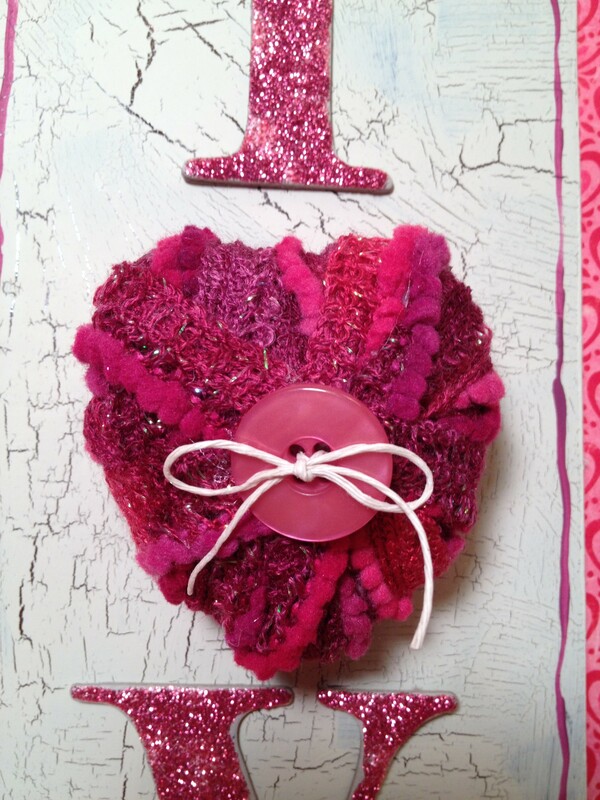 Let this set while you work on the block – decorate it like you did the disc, with papers and embellishments as desired. 4. 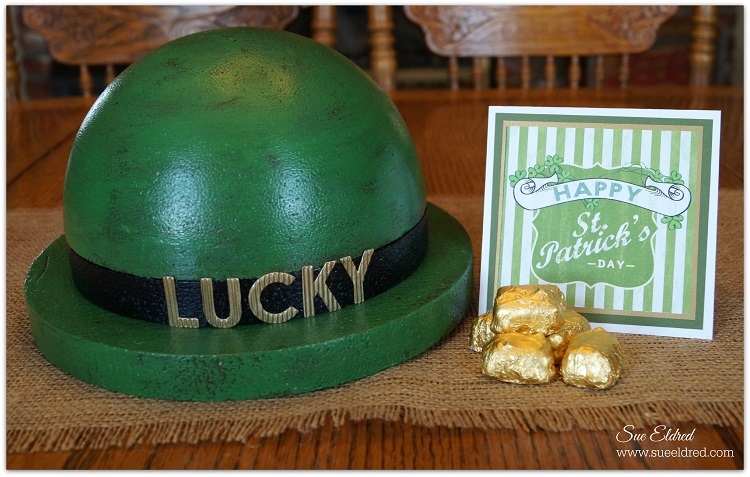 For the sign, embellish two similar stickers with the gold leafing pen, rhinestones and glitter glue. Sand-which the straight wire in between both stickers. 5. Poke a hole in the center if the cube with your wire. Add some glue to the hole, insert wire to desired height. 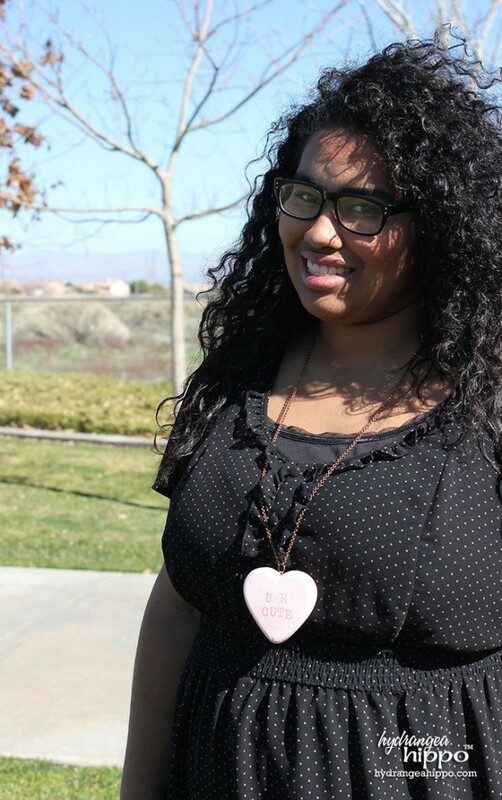 Add rhinestones around wire. 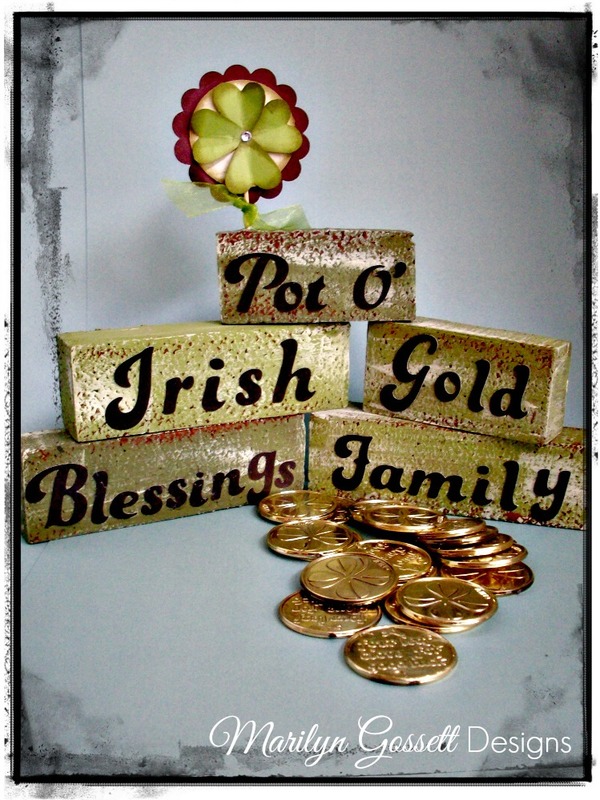 Finish off the centerpiece by touching up the stickers and such with the gold leafing pen.